Do you work in Agtech or looking to apply your innovations to the agriculture and food industry? 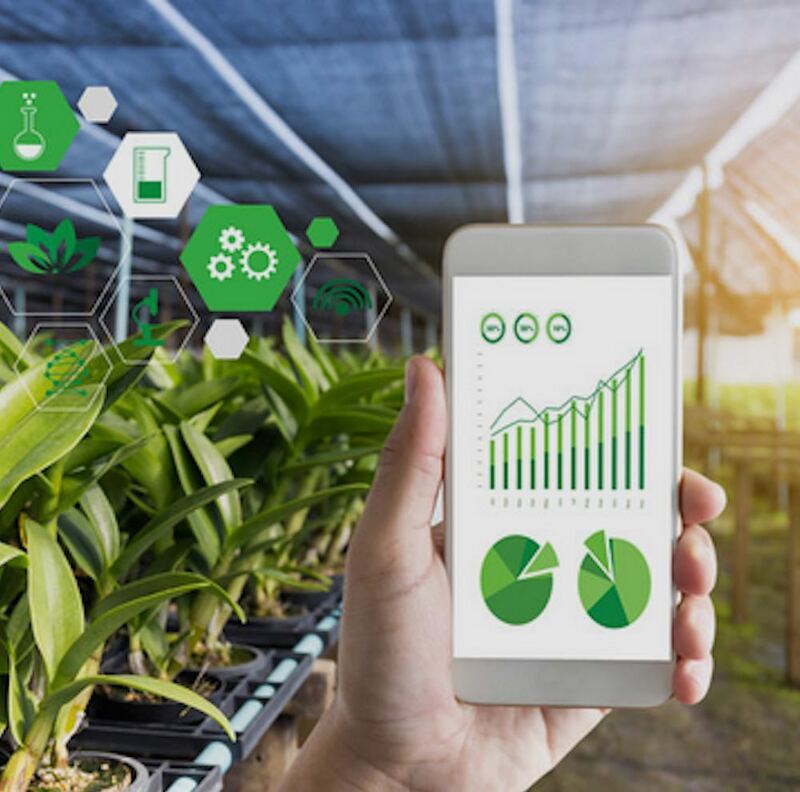 The HARVEST 2.0 Agtech Accelerator programs are an incredible opportunity for late-stage start-ups and small to medium sized enterprises looking to scale their business, attract investment, develop new networks and partnerships, and explore new markets. Due to intense interest in the program, AgriStart will also be running a residential intensive version of the program for regional businesses at Muresk Institute. The HARVEST Agri-Innovation Accelerator is a week-long program covering similar topics.